There is all sorts of ways to keep an eye on it. 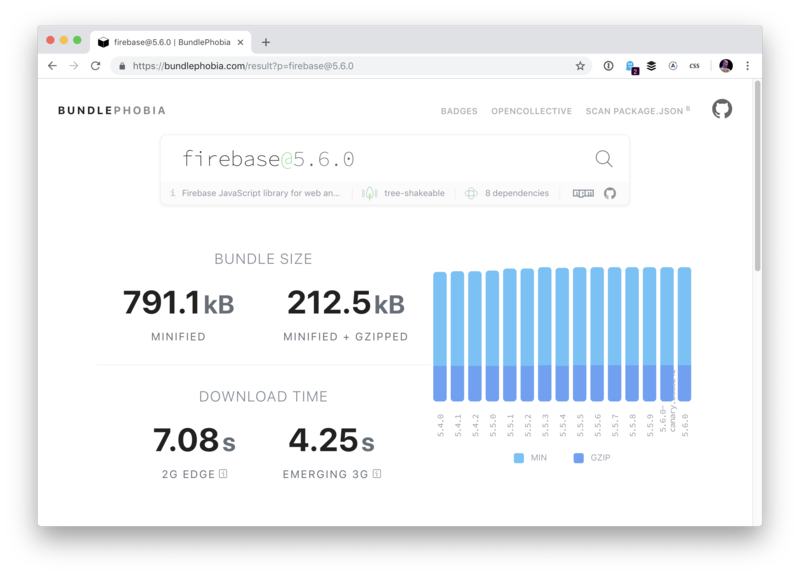 Bundlephobia will give you a look at the total size — both zipped and unzipped — along with download times, the number of required sub-dependencies it has, and whether or not it can be tree-shaked (tree-shook? tree-shaken?). Your import and require statements can lett you know the size of that particular inclusion with the Import Cost extension. 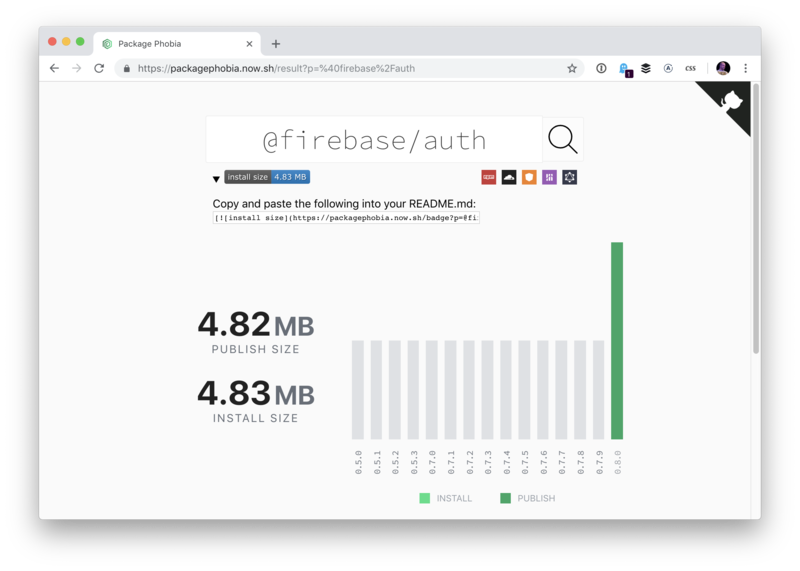 The Webpack Bundle Analyzer does that. You have another favorite way to keep your project in check? I know you got a little winky face there so this is probably slightly tounge-in-cheek. 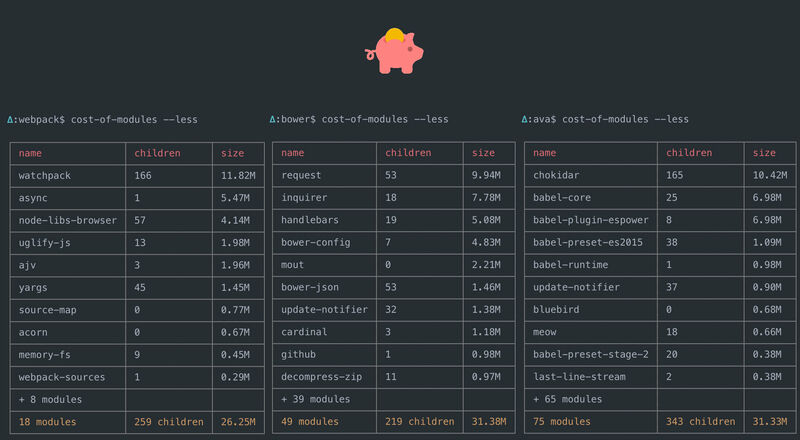 And I understand the sentiment that there is perthaps a little too much npm-installing our way out of problems to the cost to the user. Butttt, I’d be careful with that “learn how to actually program” attitude. It comes across as a bit proud and might shame a beginner in a way they really don’t need. Also – heads up on that SSL cert. Strange thought, I was always thinking that you should never create your own bicycle when there’s already exists one. Thanks, Chris. 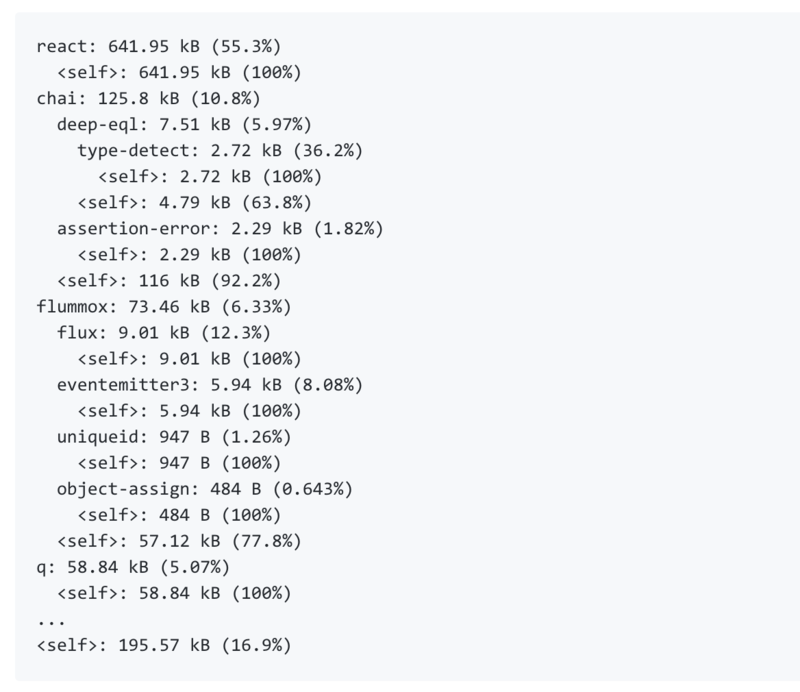 Bundle sizes and dependencies are overlooked way too often. Thanks for the reminder. I’ve used the visual bundle analyzer before, but didn’t know of the others. Thanks for sharing! This recipe only works if your commiting your _dist folder. But you should be able to adapt it easily.